Annual Message to Congress with Documents; Pres. Grant. 6 Dec. HED 1, 41-2, v1-3, 2771p. [ 1411-1414] A new policy towards the Indians (the "Quaker policy") as wards of the U.S., involving placement of all Indians on reservations, and the inducing of Indians to take their lands in severalty; annual report of the Sec. of War (Serials 1412-1413); annual report of the Sec. 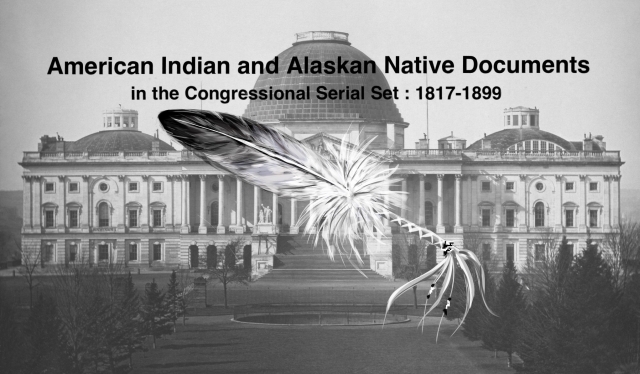 of Interior (Serial 1414); annual report of the Gen. Land Office (Serial 1414); annual report of the CIA (Serial 1414), including formation of reservations, trust funds, and reports of Supts., agents, schools, and farms; etc.